Cunningham Covers are the experts when it comes to transport tarpaulins. 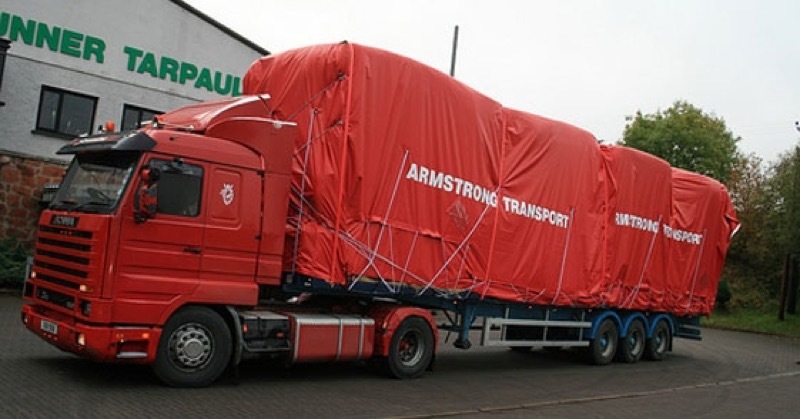 Transport Tarpaulins are one of the many products which Cunninghams originally provided and over the past 40 years we have produced the most effective transport tarpaulins in the industry. 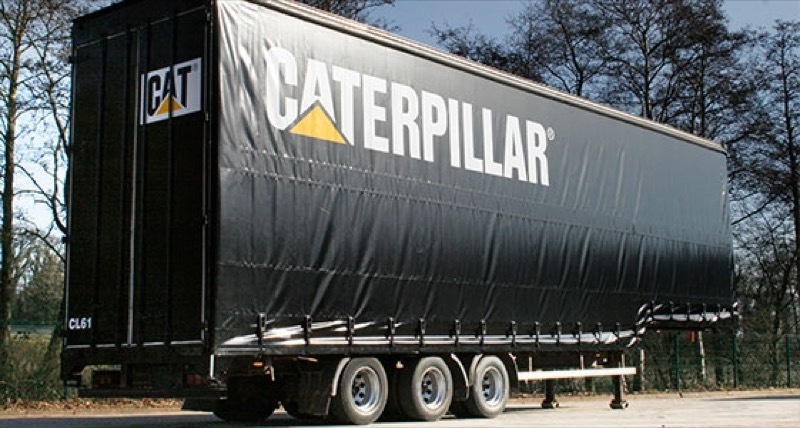 Our flat sheet tarpaulins are used on flat-bed lorries. This flexible solution is ideal for the haulage of irregular loads, usually of steel or timber. A Cunninghams transport tarpaulin will ensure the protection of your loads from the elements while also ensuring the safety of other road users by enfolding your goods securely in your vehicles. Cunninghams covers allow vehicles the flexibility to carry goods which could not necessarily be transported in a more rigidly structured vehicle. Steel or timber can often be difficult to transport in large quantities and through the use of a Cunningham transport tarp this is made possible giving that extra capacity to carry these irregular loads. In addition Cunningham Covers can custom make your tarpaulins to measure your vehicle precisely, ensuring that our textile solution is absolutely ideal for your needs and requirements. Cunninghams can print your company branding elements, logos and colours onto your cover using out advanced colour printing system. Just submit your request with your enquiry. To give you some idea of the type of work we have produced, see our graphics section.